Great image mat for moderate to high traffic areas. 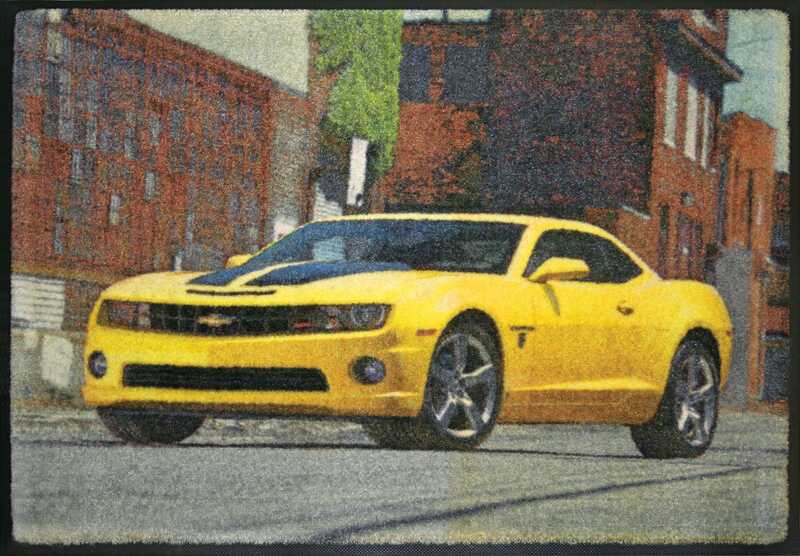 Enhanced color definition up to 10x’s more compared to a standard jet printed mat. 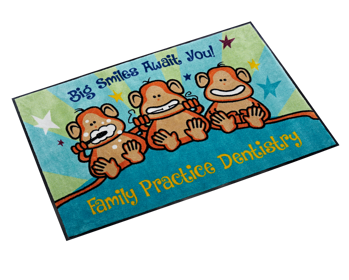 Perfect image mat solution for extremely fine detailed logos or message mats with multiple colors or gradients. HD Jet-Printed mats are best placed indoors in schools,restaurants, retail stores, and office buildings. • No setup charge. Camera ready art required.